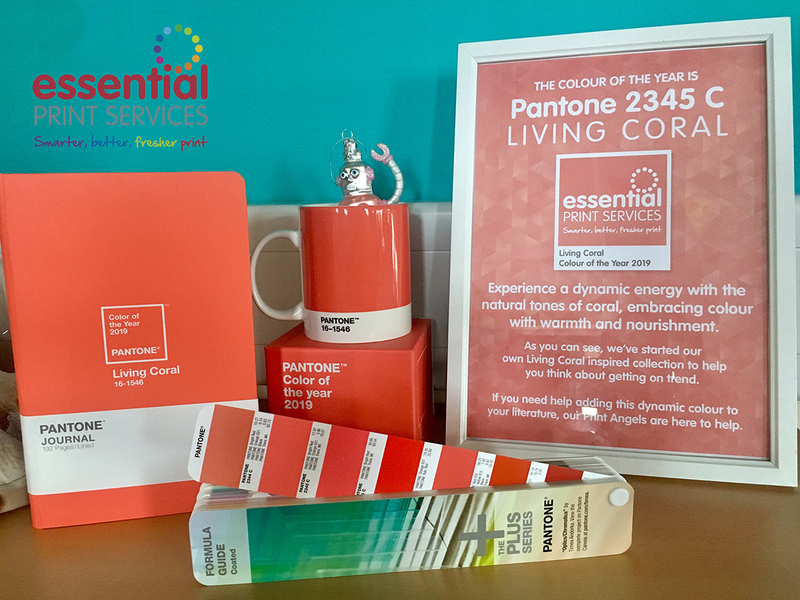 Every year The Print Angels eagerly await the announcement of Pantone’s Colour of the Year and this year we’re delighted with the choice; Living Coral. “You will no doubt see a lot of sea-related elements added to PrintBot during 2019. I particularly like the colour because it uses the same letters as my middle name – can you guess what it is?” Yvonne quizzed. We have enjoyed celebrating 2018’s dynamic Ultra Violet and now we’re looking forward to what this immersive colour brings during 2019. 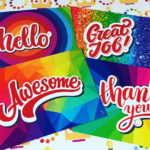 PreviousPrevious post:Fast, efficient and super friendlyNextNext post:They look great!